The first Meridian Awards were presented in spring 2004. 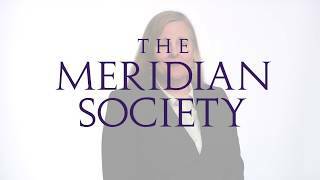 Since then, the Meridian Society annually provides financial awards to fund outstanding community outreach programs and projects which are supported through SIUE departments and services. 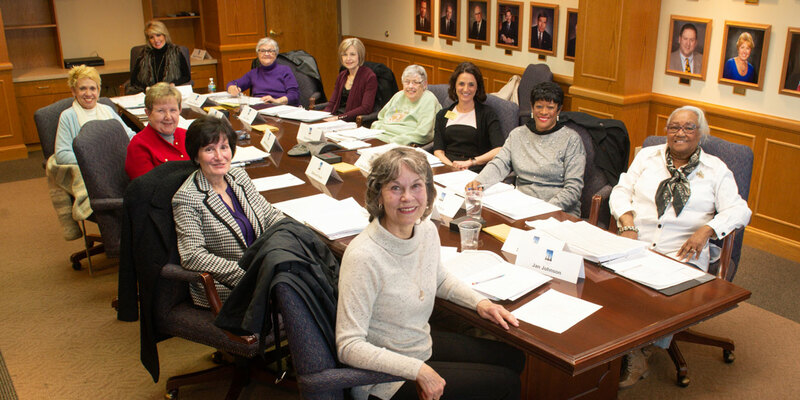 A committee comprised of Meridian Society members reviews award applications and presents recommendations to the larger membership. Annual membership dues make the awards possible. Watch these short videos to learn more about some of our award recipients and partners! In order to be considered, complete the Meridian Awards Application/Proposal Form and all components. Use either Arial or Times New Roman in 12 pt. font on all documents submitted. Two letters of support are required. One letter should be from the community partner receiving the benefit of the award to the SIUE program, organization, School, College or major unit. Indicate the project timeline. Projects should begin by May 30 and be completed by June 1 of the following year. Submit an end of project summary by June 1. The project period may be extended three months to September 1, by request. The project summary must include outcomes and goals achieved, as well as a listing of all activities or events, and an itemized report of project expenses. SIUE Long-term Goal 5: Active Community Engagement—achieve an integral and indispensable relationship with Illinois and the St. Louis metropolitan area; work cooperatively within SIU to make the whole greater than the parts. SIUE Long-term Goal 7: Excellent Reputation—participate and excel in actions that earn national recognition for quality. Be prepared, if invited to do so, to present a 7-10 minute synopsis of your proposal, including a question and answer opportunity. Some applicants will be asked to present in-person to clarify application issues. If you are not asked to present to the evaluators, your application will continue to be under consideration until final selections are made.